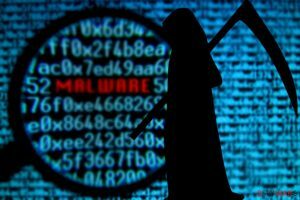 Storm Worm (aka Peacomm), a trojan spreading by e-mail through socially engineered messages with infected files attached, has evolved. Its latest variants come with integrated rootkits that hide parasite files, registry entries and even active network connections. Some antiviruses cannot detect such kind of threats, so a rootkit detection and removal program should be used. A storm in Europe is over now. However, it’s not a problem for Storm Worm makers. They added new thrilling e-mail subjects in order to trick inexperienced users into opening malicious attachments. Radical Muslim drinking enemies’ blood. Venezuelan leader: “Let’s the War beginning”. Names of infected attachments are the same or very similar. Don’t open any of them! They’re highly dangerous! This entry was posted on 2007-01-22 at 02:49 and is filed under News, Viruses and parasites.